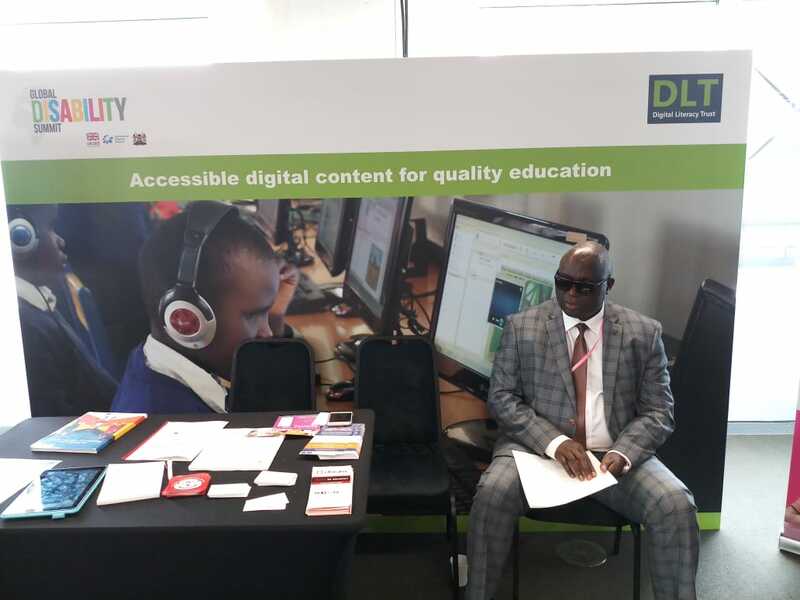 On 24 July 2018, the UK Department for International Development (UK DFID), along with co-hosts the International Disability Alliance and the Government of Kenya hosted the first-ever Global Disability Summit in London, UK. In attendance were the Government Ministers, heads of donor agencies and civil society organisations and CEOs of private sector companies. The aim of the summit was to ensure people with disabilities are consistently and systematically included in international development and humanitarian assistance. eKitabu participated in the event with an aim of delivering accessible digital content for quality education leaving no one behind in UN Sustainable Development Goal #4: inclusive and equitable quality education for all. In 2017 we piloted Technology for Inclusive Education program to deliver accessible digital content for quality education. With support from UNICEF Innovation, we’ve shipped a series of iterations to our open source e-reader app, incorporating successive rounds of observation with and feedback from students and teachers at Thika School Primary School for the Visually Impaired and Thika Secondary School for the Blind in Kenya. It is estimated that globally about 1 billion people have some form of disability and they continue to face appalling levels of stigma, discrimination and abuse.